When it comes to marketing your brand or business through social media, you really can’t ignore the potential that a Facebook page has to offer. Chances are that if you have a business, you more than likely have a business page on Facebook, and most of your current or prospective customers are already using the platform as well. 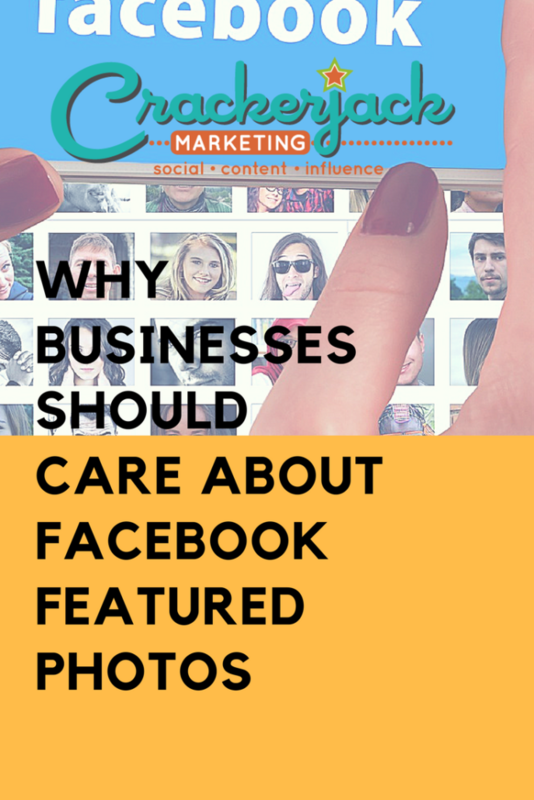 But are you using Facebook Featured Photos to your advantage – both for your business and personally? The bottom line is, utilizing Facebook and all of it’s ever-changing features should be incorporated as an essential part of your marketing strategy. There’s one feature in particular that provides an extra boost to your branding and gives you the power to tailor your viewer’s first impression. It’s Facebook Featured Photos. It may seem like a no-brainer, but it’s surprising how many marketers are missing this opportunity, and after all, a picture is worth 1,000 words – especially on social media. 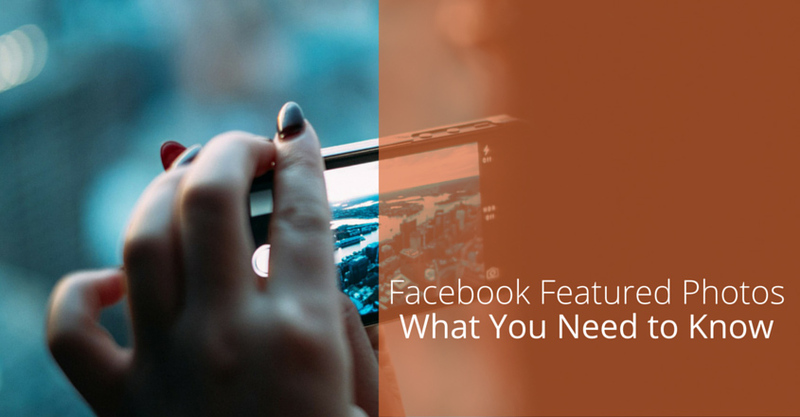 Here are a few ways you can make the most of Facebook featured photos on your business’s Facebook page. Think about how many Facebook profiles you’ve skimmed over in the past month or two alone. If there wasn’t anything in particular that stuck out about that page, you may have chosen to quickly shift your attention elsewhere. You only have a split second to make a lasting impression, whether it’s good or bad. One great way to create a positive experience for your viewers is by up-dating your Featured Photos on your personal and business Facebook pages. If you’re not already familiar with this, know that when this section is left untouched, you’re really missing out on some valuable brand space. Featured photos on a business page work similarly, but have some slight differences. Scroll down your feed to the “Photos” section on your page. 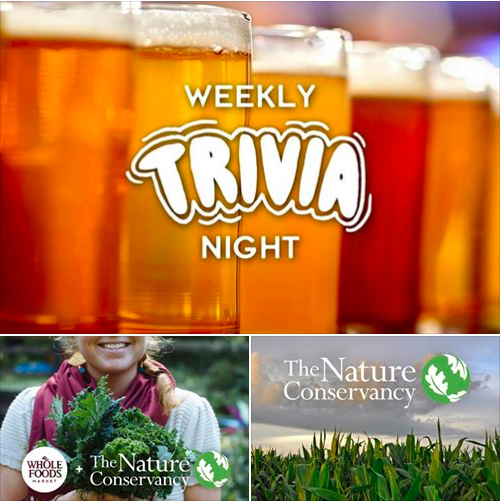 Click the small drop-down arrow towards the top right of these photos, and you will be able to select from three different options: Most Recent Content, Most Popular Content, or Featured Content. Unlike the featured photos on a personal page, only three of the photos will display on your business page, even when you choose five. The first picture you choose will be larger than your second and third choices, so remember to choose your layout accordingly. Any featured photos that you add to a personal or business page will not change unless you go back and manually update them or delete an image. 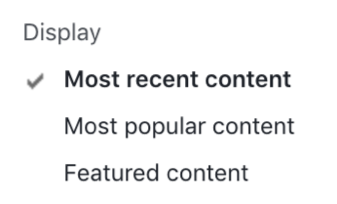 A major benefit of this feature is that it gives you the ability to control and give priority to the content you want people to see the most. 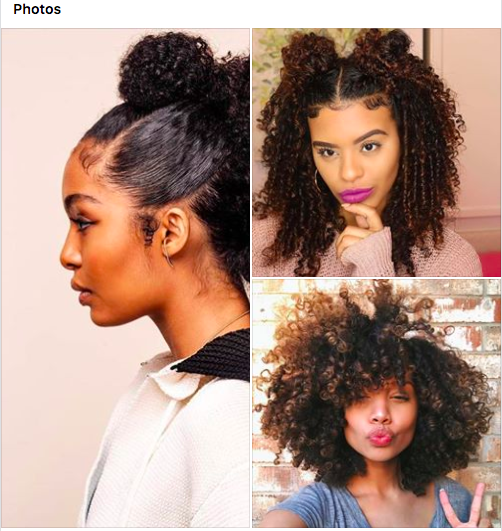 The featured photos you choose for your personal profile are equally important since this is the page you may use to connect with clients directly, or to actively participate in Facebook groups. Use this space to showcase five quality images that will advertise your business and personal interests. Underneath your profile picture towards the top left of the page, you will see an “Intro” section along with five photos. Click on the small pencil icon located at the top right of these photos to “Edit” your featured photos. The photos that you choose will now appear on your profile. The first two that you select will be larger than the bottom three photos, so choose your layout accordingly. Also, keep in mind that regardless of your priva-cy settings on your profile, your featured photos will remain public. You can use these photos to tie in nicely with any text you add to the “Intro” section on your page. 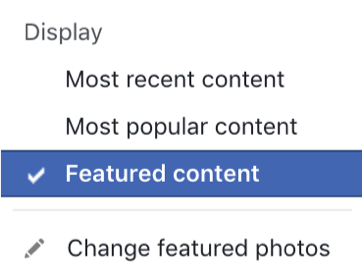 If you choose to not customize this section of your page, Facebook will automatically pull from either your most recent photos or your photos with the most engagement. The downfall here is that without manually choosing what photos you’d like to display, anything you’ve uploaded or been tagged in can go here. For example, these could be lower quality images or pictures that give no insight into your personality or business. It doesn’t take a lot of commentary from us on why these pages’ Facebook Featured Photos stand out from the rest. You can see for yourself how they give a page visitor the right message about the brand – even if a visitor is quickly scrolling through the page. People that visit your Facebook page will make a snap judgment about you and your brand from the first bit of content that they see, and there’s no guarantee that they’ll stick around after that to dive deeper. It’s crucial that you amplify and spotlight your best content so that you can attract and connect with the right people. The images that you choose to represent yourself with can play a huge role in someone’s decision of whether or not to work with you. 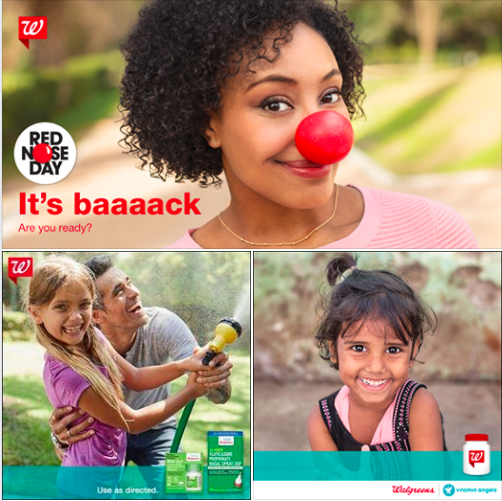 How will you align your Facebook featured images with your business objectives? Would you like to have our expert team evaluate your business Facebook presence? We can do that in a free 30-minute Facebook strategy consultation. Sign up here and we’ll take a look at your Facebook page, then schedule a call to discuss the results. Social Media Advertising: Facebook, Twitter & LinkedIn, Oh My! Interesting updates, Sharon. Thanks for telling us more about them in layman language. I’m keen to see when Facebook rolls out the featured photo for Business Pages. That’s where it would be very useful.